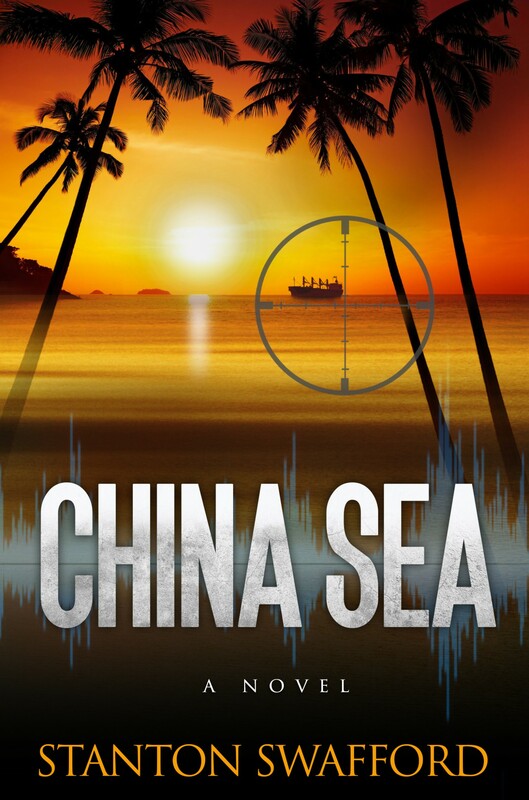 The novel CHINA SEA will be published this summer. Here’s a preview – the first four pages of the story. I’ll continue the preview next week. So stay tuned to the blog. the Philippines in a hurry, and I assisted him with his escape. box of Belgian chocolates that contained a slow-acting poison. It took him several months to die. and, as a lark, sailed off into the sunset. outcome. Life, all in all, was good in the city. in Asia and fluent in an Asian language. I was fluent in two. My mood soared as I read and reread the ad. Street, I’d concocted a succinct resume and a pithy cover letter. have coffee at the original Peet’s Coffee & Tea. altogether, came the phone call. unsure who he was speaking with. and my check was not in the mail. “Yeah. Speaking,” I responded, annoyance in my tone. “Hello, Roy. We received your resume a few weeks ago. said, now in a more conversational voice. (supposedly) worked for. “The client has reviewed your resume. “Well, as it happens, I’m in San Francisco for the day. Gate Bridge far below. “Yes!” I exclaimed, with a fist pump. Hi Sandy, Perhaps you remember the Blind Pianist that played at Taboys. Jose Feleciano had a 1 night stand at the Hilton and Taboy’s pianist accompanied him. We all went to the Hilton for the concert and afterwards all including Jose went back to Taboy’s. The 2 of them played all night until the next morning. One of the most Fantastic nights I spent at Taboy’s. Taboy always fascinated me playing his standard tuned guitar left handed.